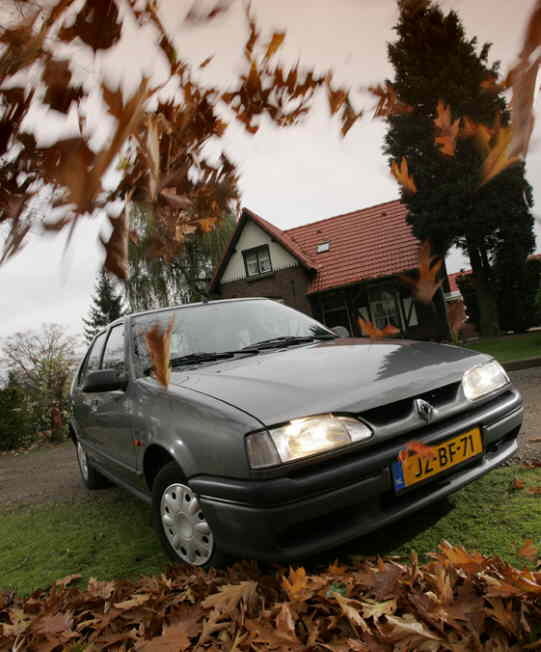 Renaultoloog: EVERYTHING collected for a complete Renault experience! 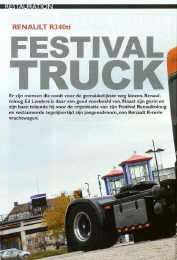 First of all my biography. 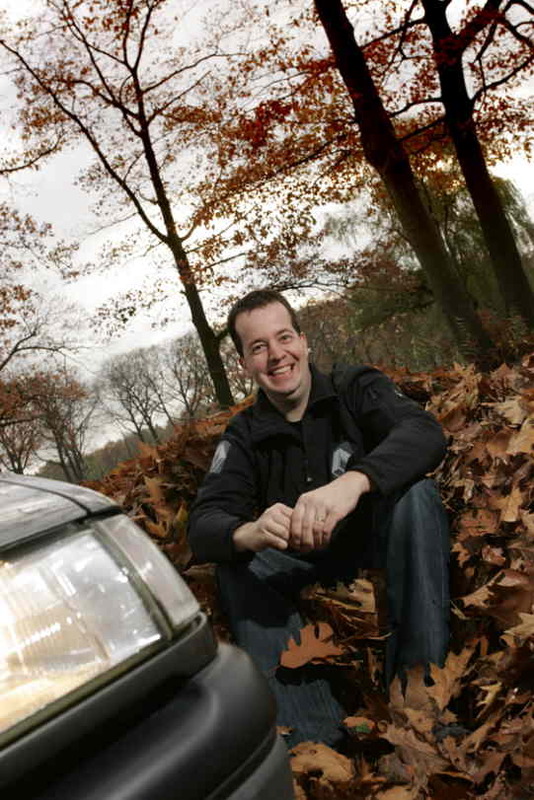 I was born on 12 January 1974 and lived in Evertsoord, a small village in the south of the Netherlands, until the age of 22. 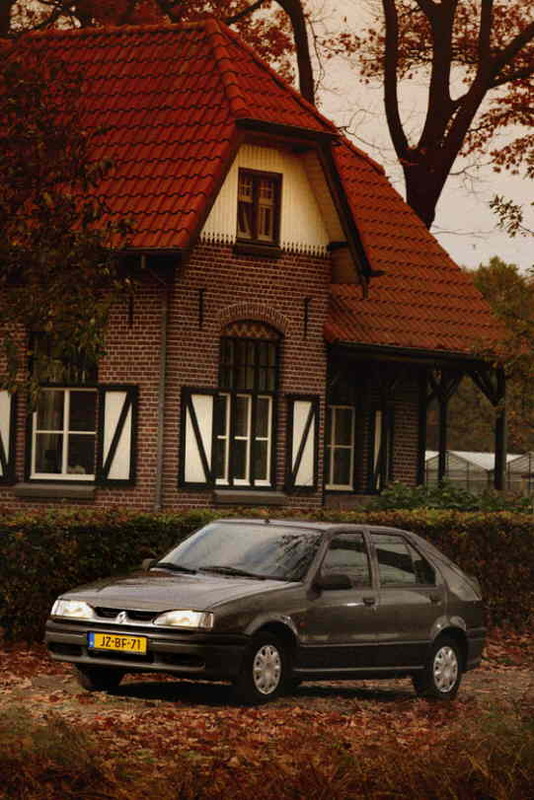 From 1996 I live in Sevenum. 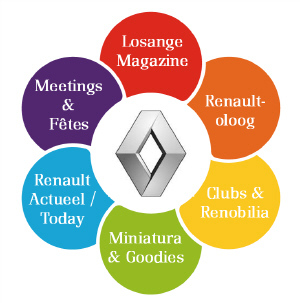 Renault in the broadest sense is my greatest hobby and pleasure, with making and collecting models as a part of it. 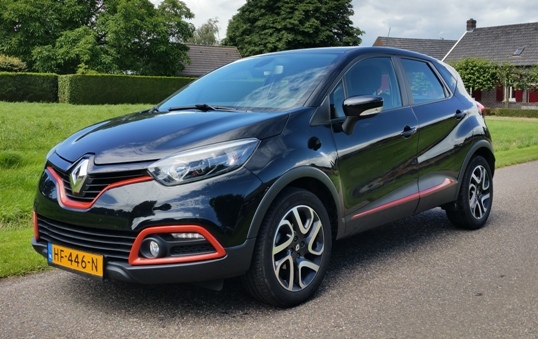 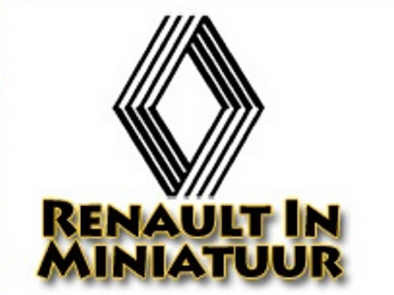 Furthermore, I collect everything of Renault and I poses 4 Renaults: a Captur 2013, a Clio 2010, a R19 1995, a R340 1993 and an Endurance mountainbike 2006. My other favourite brands are: Mack, Claas, Scania and Volvo. My other hobbies are for example running, building websites, photography and listening music (Bands like Queen, Manic street preachers, Talk Talk, Coldplay and Massive Attack). 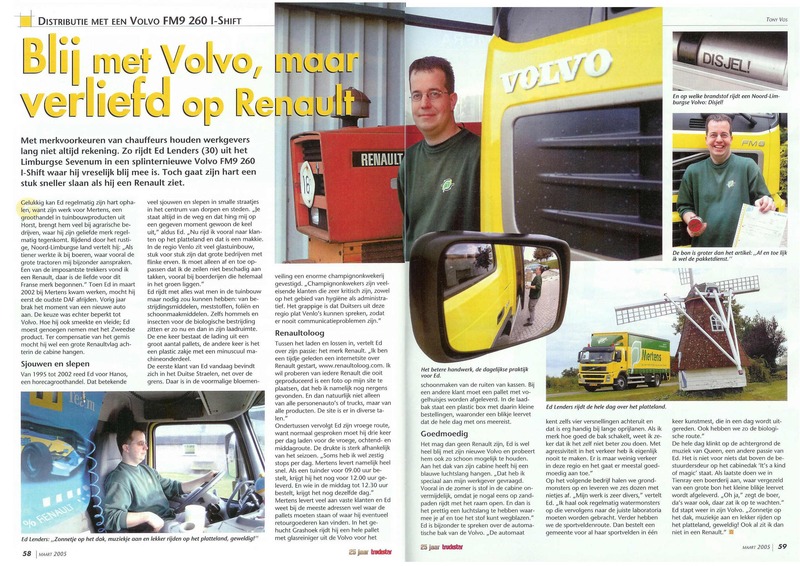 My working career started as a farm-hand on the farm of the brothers Van Enckevort in Evertsoord, where I worked every Saturday and during holidays. 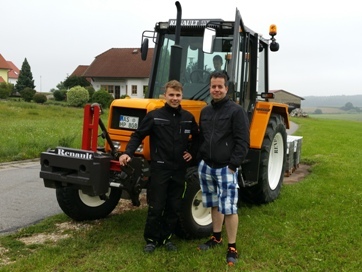 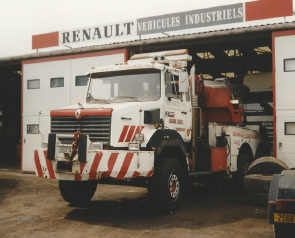 It was on this farm that I came in contact with Renault first. 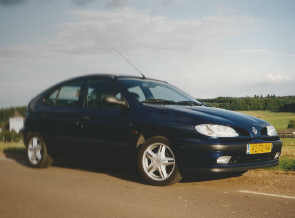 During my education I did practical training (one day at school, four days at work within one week) at a company called Fancom. 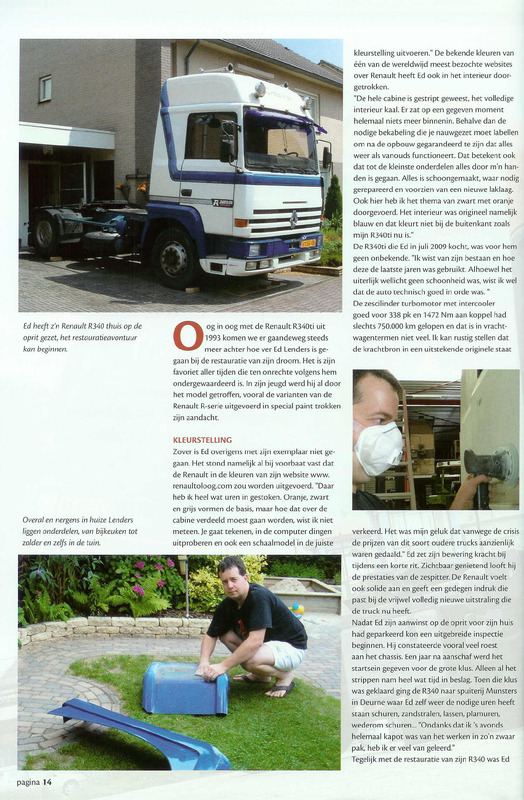 I also worked in the garage of Driessen Cargo Horst, in the warehouse of Van Mierlo Logistics in Venray, and as a truck driver for Nedlloyd Road Cargo. 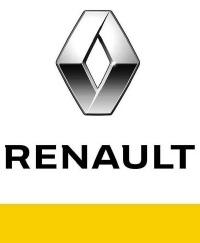 After completing my education I got a regular job at the firm Jumbo, which just had a new name: Hanos. 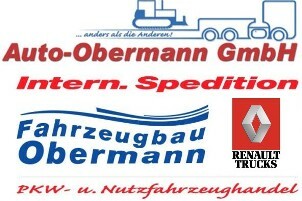 I worked for this company untill march 2002. 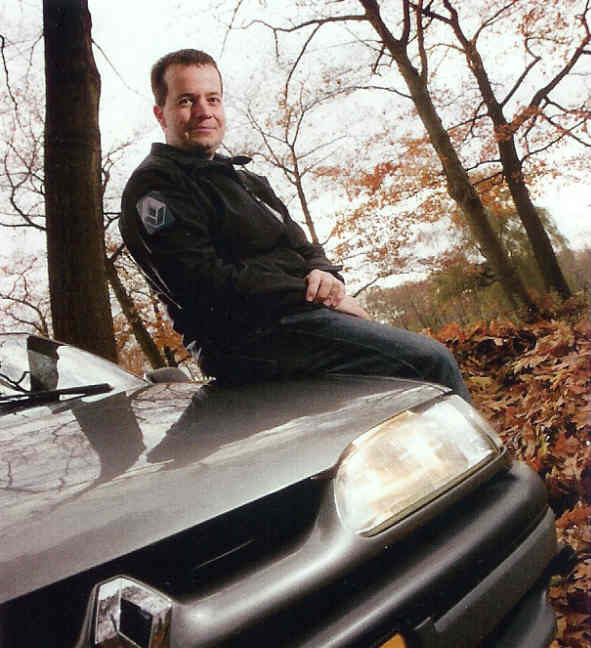 After working as a chauffeur for Mertens B.V. in Horst from March 2002 till July 2007, as from August 1st I am again working as a chauffeur for the firm Hanos in Venlo. 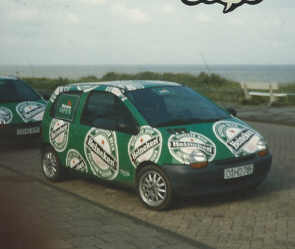 Met enkele andere mensen heb ik eind jaren '80/begin jaren '90 een club gehad voor voertuigenliefhebbers. 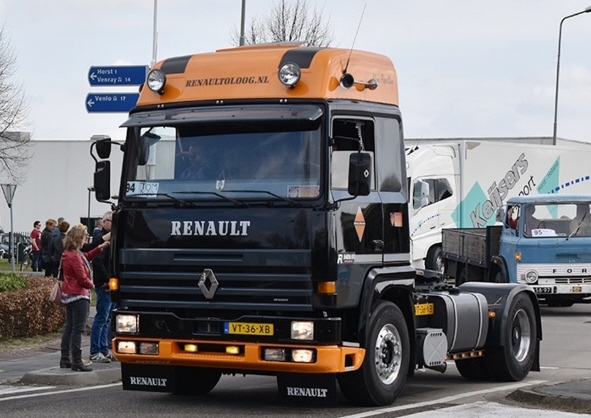 Eerst onder de naam ETC (Evertsoordse Trucker Club) later heette het EVC (Evertsoordse Voertuigen Club). 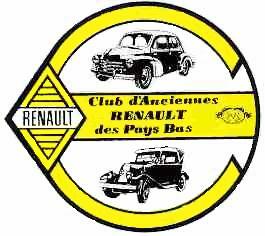 Als hoofd van deze club organiseerde ik elk jaar een voertuigen- en miniatuurshow en maakte ik een clubblad, eerst de ETC-bode later het EVC-magazine. 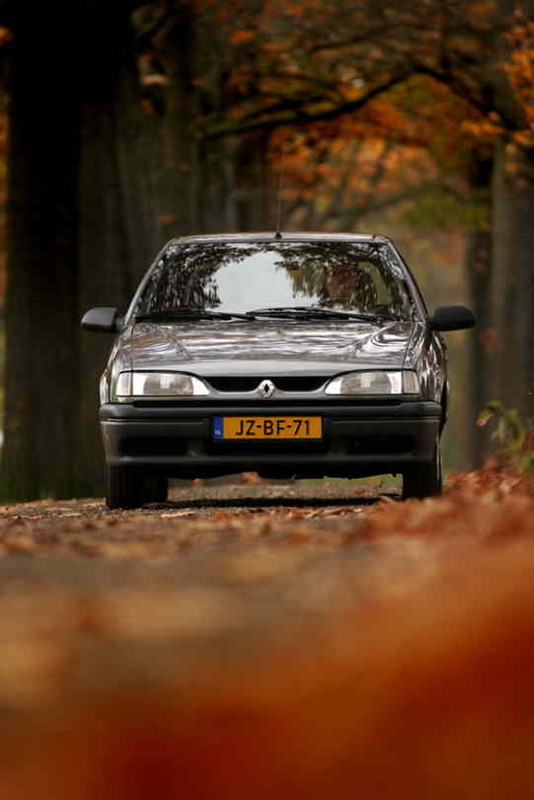 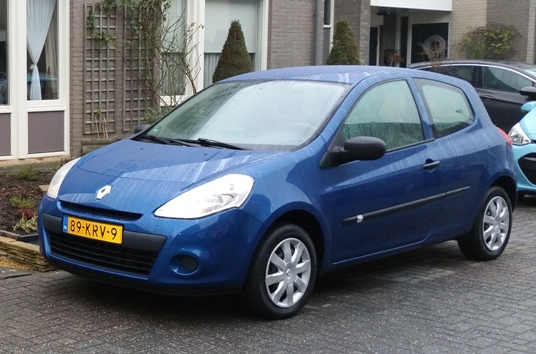 Op deze website (opgericht in 2004) komt dus zo'n beetje alles voorbij rondom Renault en waar ik me zoal mee bezig houd rondom Renault, zoals evenementen en mijn verzameling. 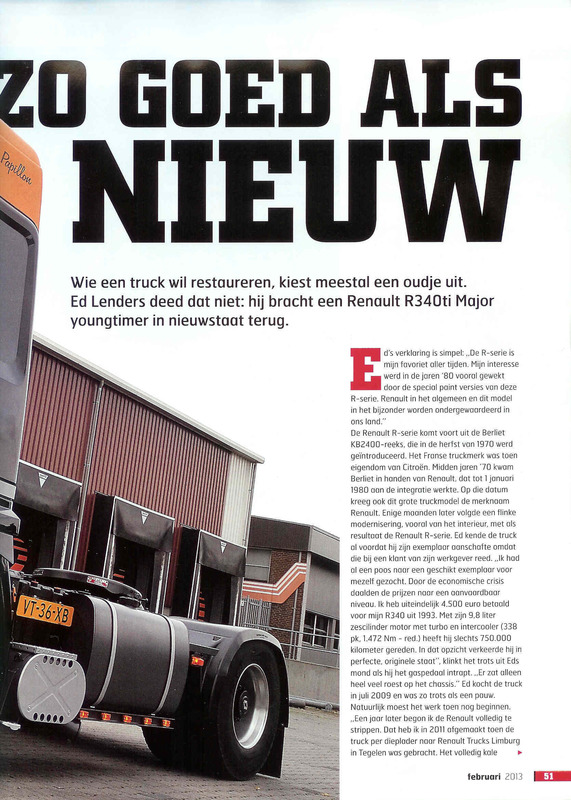 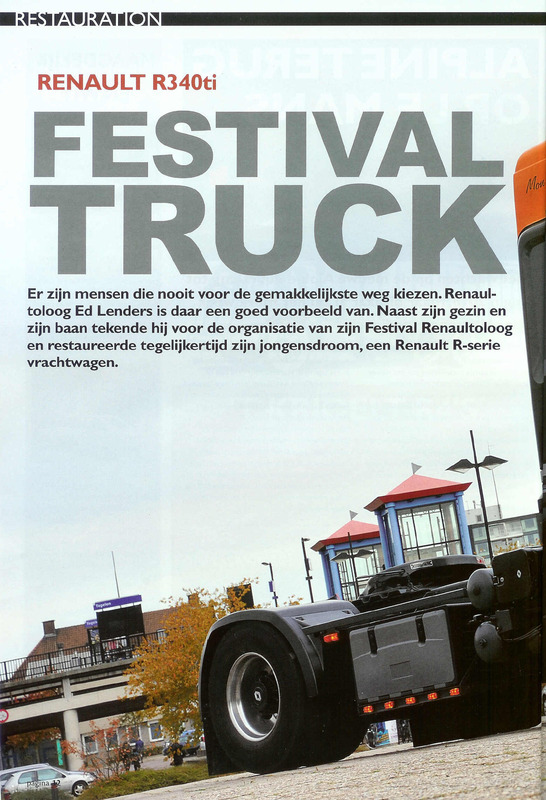 The Renaultoloog in the February 2013 issue of the Dutch truckers magazine “Truckstar”. 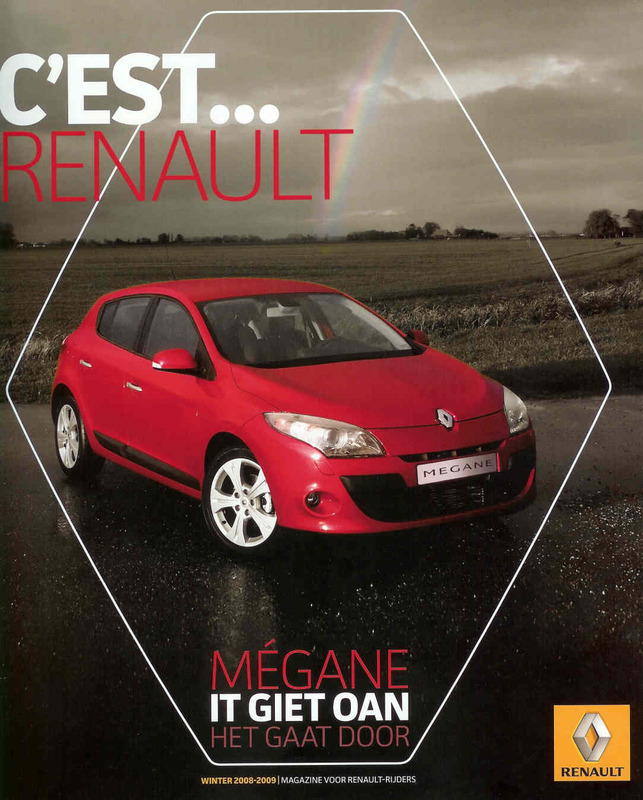 The Renaultoloog in Losange Magazine! 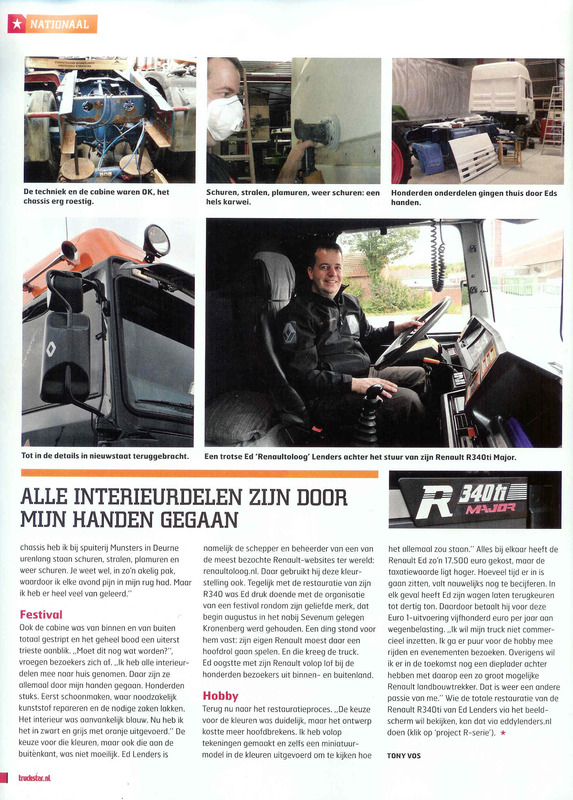 Click on the picture to see the article. 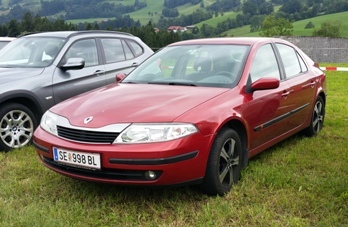 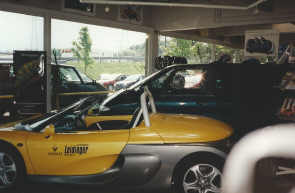 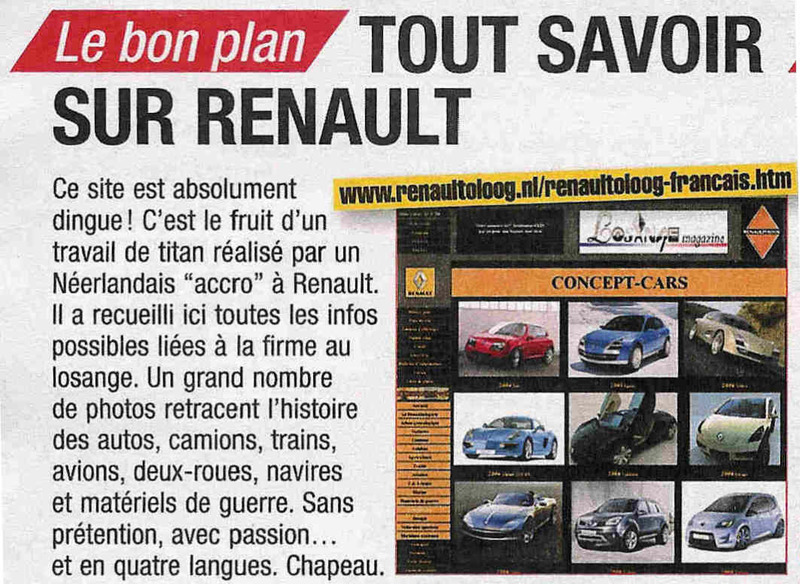 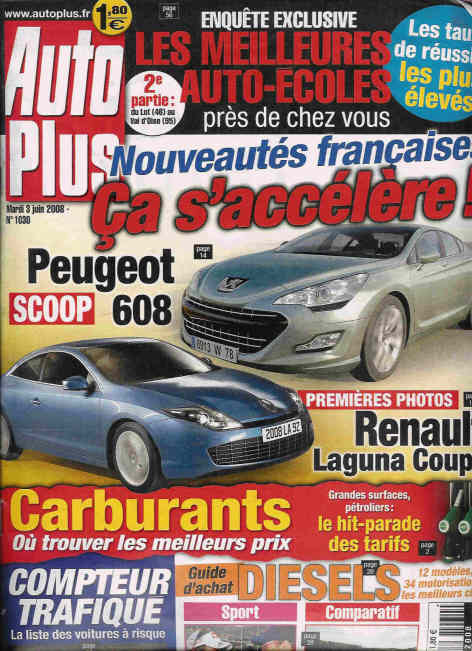 The Renaultoloog AutoPlus (Autoweek France)! 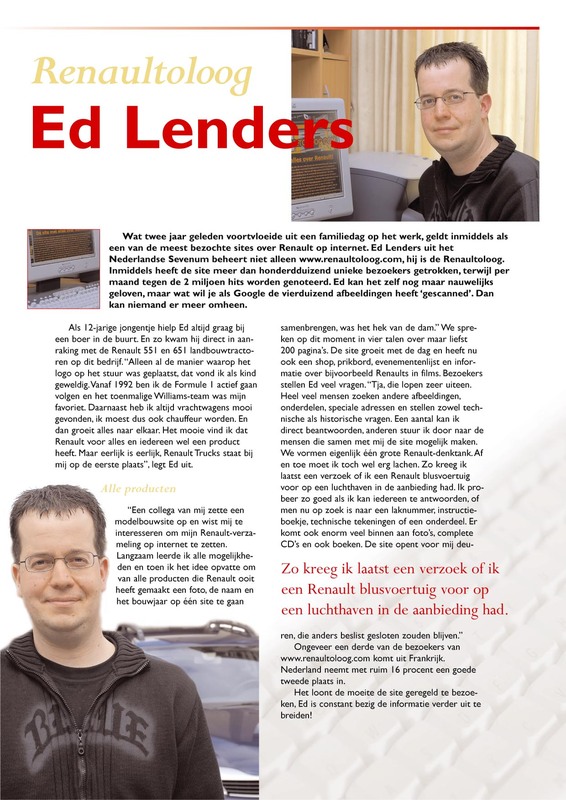 Click on the picture to see the article. 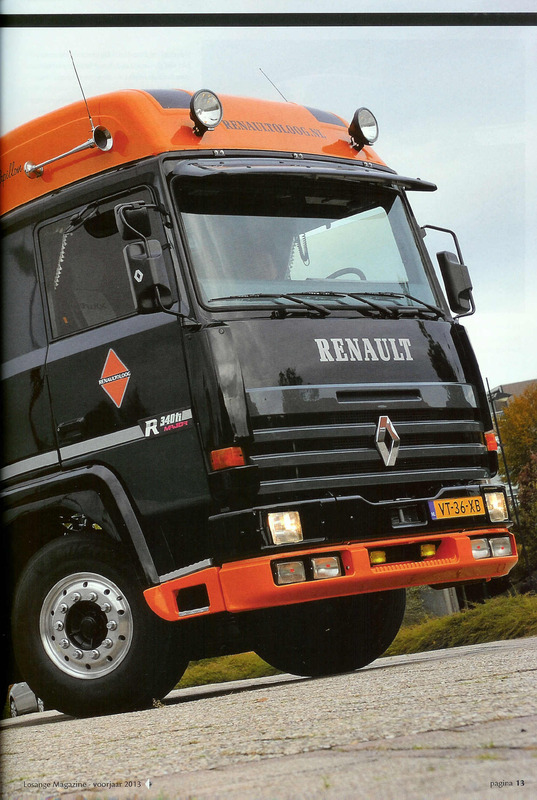 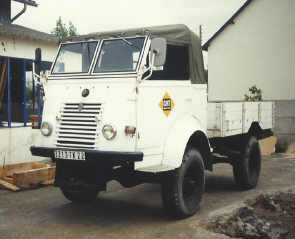 The Renaultoloog in the March 2005 issue of the Dutch truckers magazine “Truckstar”. 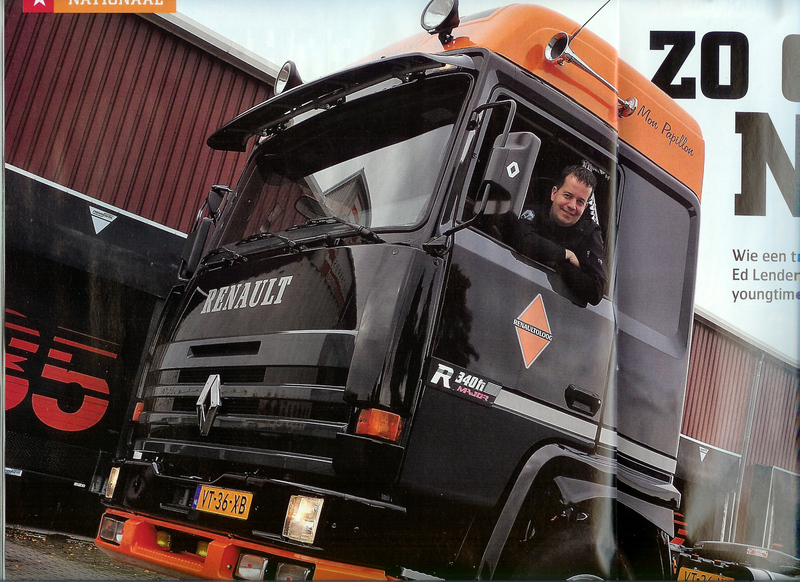 Seen in the February 2006 issue of the French truckers magazine “Le Routier”: Website of the month. 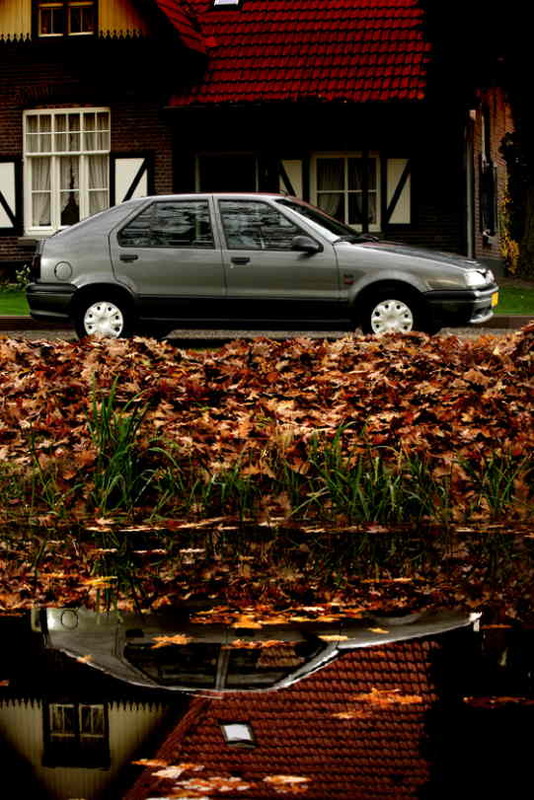 Much has happened since the beginning of this website in April 2004. 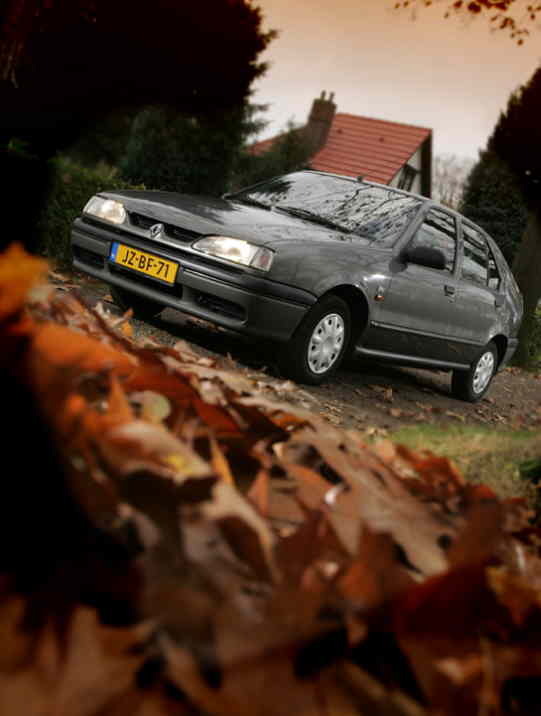 After a lot of hard work, research done, taking pictures and knocking together the site, it grew into its current shape. 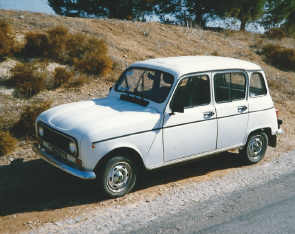 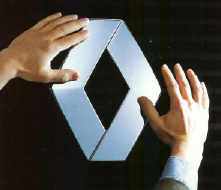 In the course of time I came in touch with many people, all of them, in one way or another, having to do with Renault. 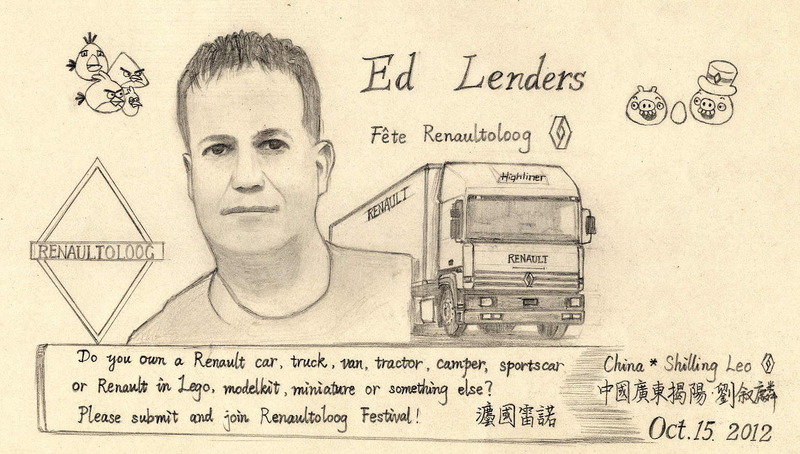 Almost every day I am approached by people from all over the world. 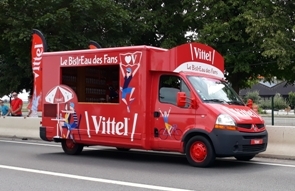 That’s something I enjoy very much and hadn’t expected previously. 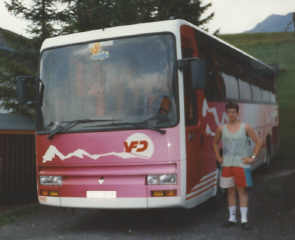 It enabled me to build up a network, as a result of which we can help each other and share information. 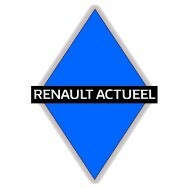 Via this page I would like to thank everybody for his or her contribution to the Renaultoloog! 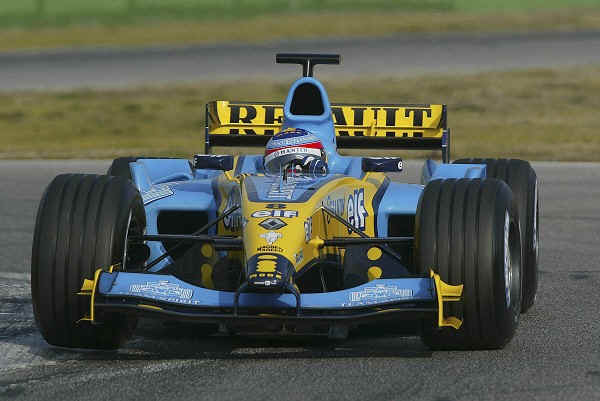 People from all over the world, who are, in one way or another, occupied with Renault, are approaching me. 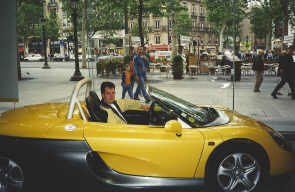 They keep me up with the latest novelties (on local or world level), provide me with photographs, CD ROMs, books, web links etc, which in turn I can use for the site and pass on to its visitors.Make visible that you are a "Renaultoloog observer/representative (Représentant Renaultoloog) too: Download, print and plasticize the picture below and put it behind the window of your Renault, in order to show everyone that you are a member of the Renault family. 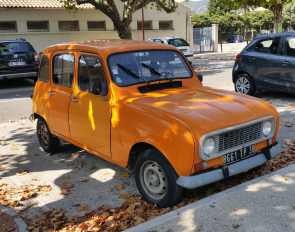 Please, tell me your experiences! 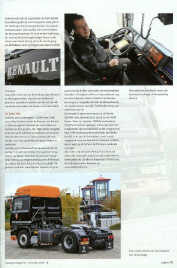 Many thanks to the observers!